→ What makes the Smartly Active so amazing? → CLICK HERE TO BUY NOW! 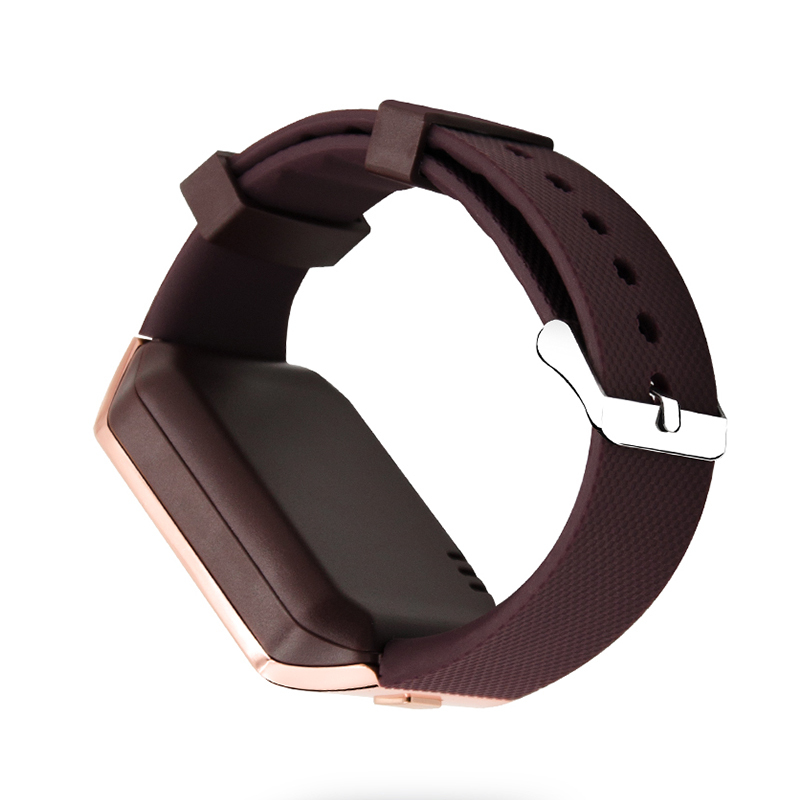 The smartly active is an ultra-thin, lightweight smartwatch with high-resolution color touch screen, allowing you to stay connected and in the loop while being away from your phone! 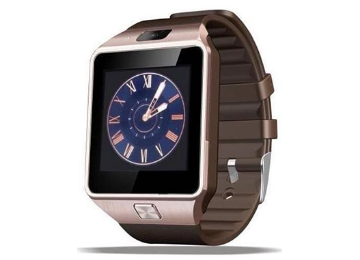 Get all the features, functionalities and the elegant design of a CRAZY EXPENSIVE smartwatch for the fraction of the cost! What Makes The Smartly Active So Amazing? Send messages, make calls, set reminders. No phone required. 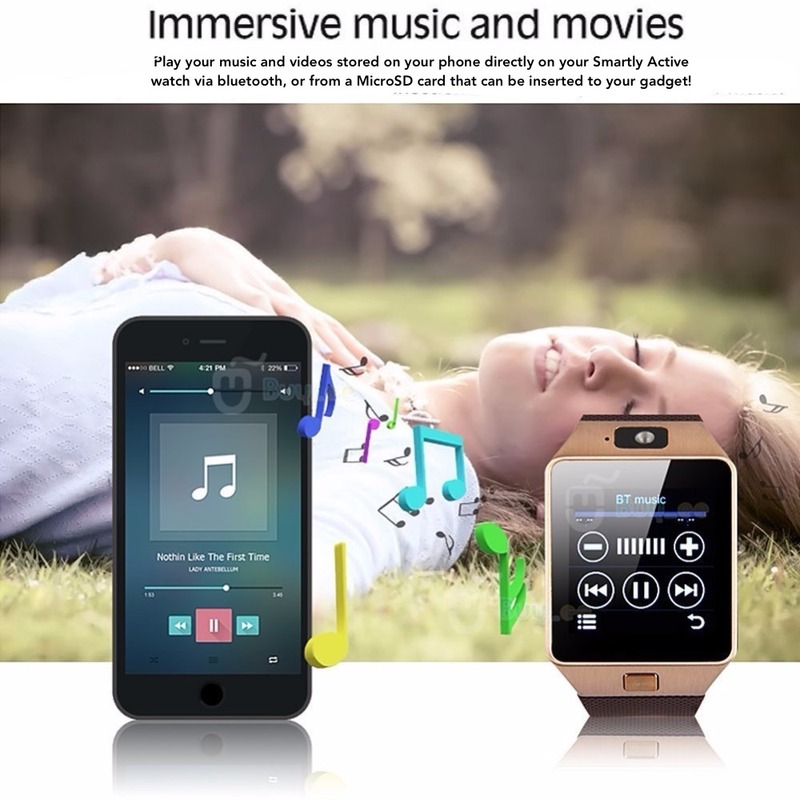 Play videos and music, take pictures and record videos. All from your wrist. The elegance and power of a high-end watch, for the fraction of the cost. 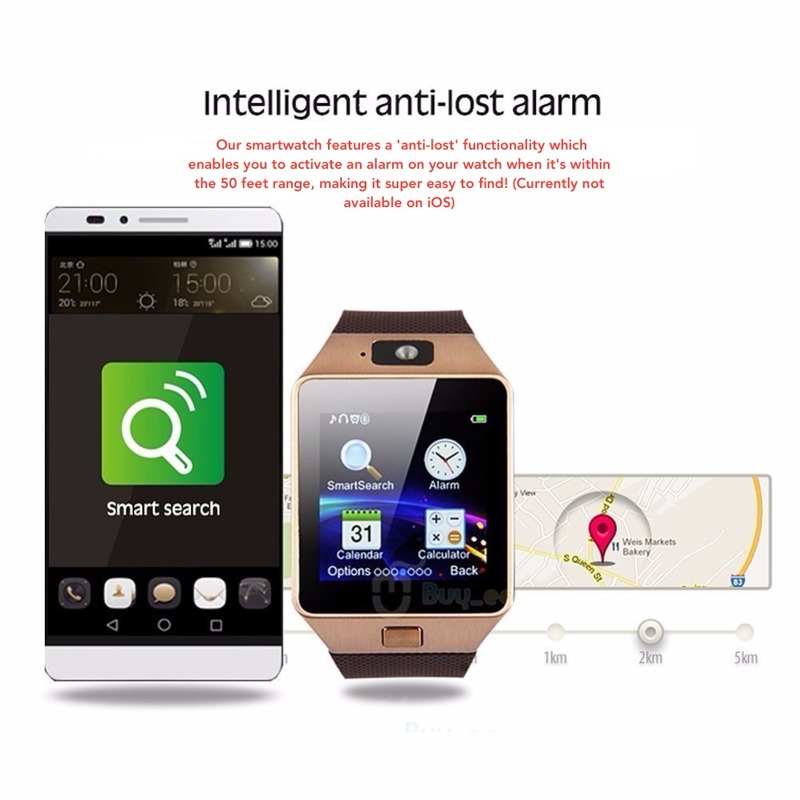 See Our Smartwatch In Action! Just a few of our of happy Smartly Active customers. We have received 1,000's of reviews with an average rating of 4.9 out of 5 stars! 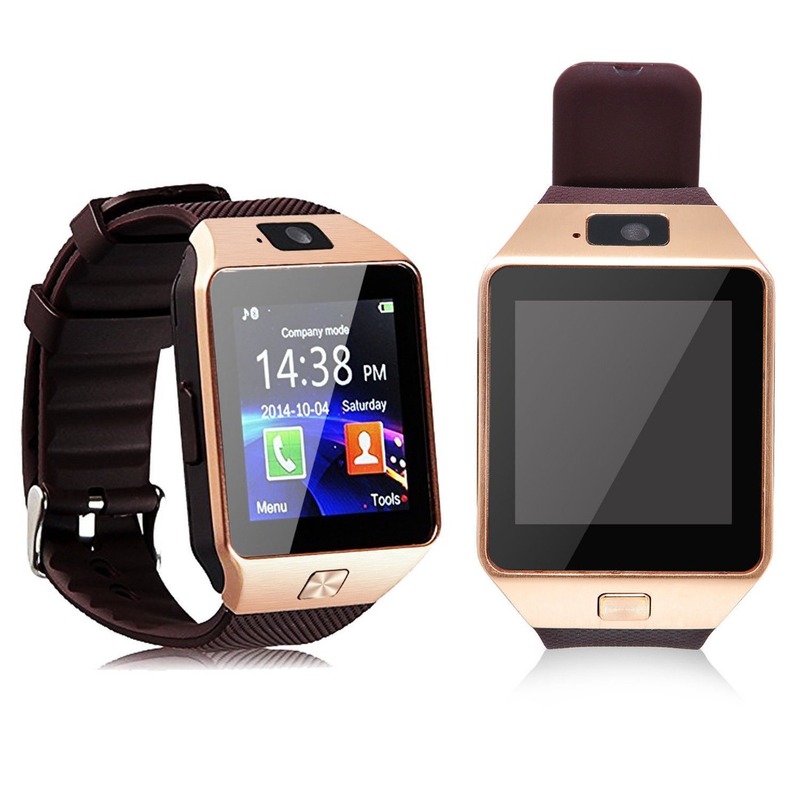 Wow, this smartwatch is just unbelievable. The first time I used it, there was an immediate difference in my day to day activities. Most products do not deliver on their claims but you can trust this one. I like that it is a great exercise companion, telling me how many steps I take as I walk. A best buy!! This smartwatch has a bunch of features for the price, and it can last 3 days with a full charge. I decided to re-order this product as I was so pleased with it. Got one as a gift for a friend, and for my husband so he stops missing my calls!! I only have one thing to say about the Smartly Active: As smart as an Apple Watch, but WAAAY cheaper. This was probably the best purchase I've ever done in my life. The finish was nice and the wristband is very strong. The casing is strong. Easy to open the back cover, the usb charging port is quite easy to access. Connection of the calling and receiving calls are extremely fast. The camera works like a gem. Alarm, calculator, calendar, sound recorder, bluetooth, audio player, pedometer and sleep monitor are working perfectly. My main focus point is to make and receive calls and time and it does all of this so easily! Can't go wrong with this little pal! 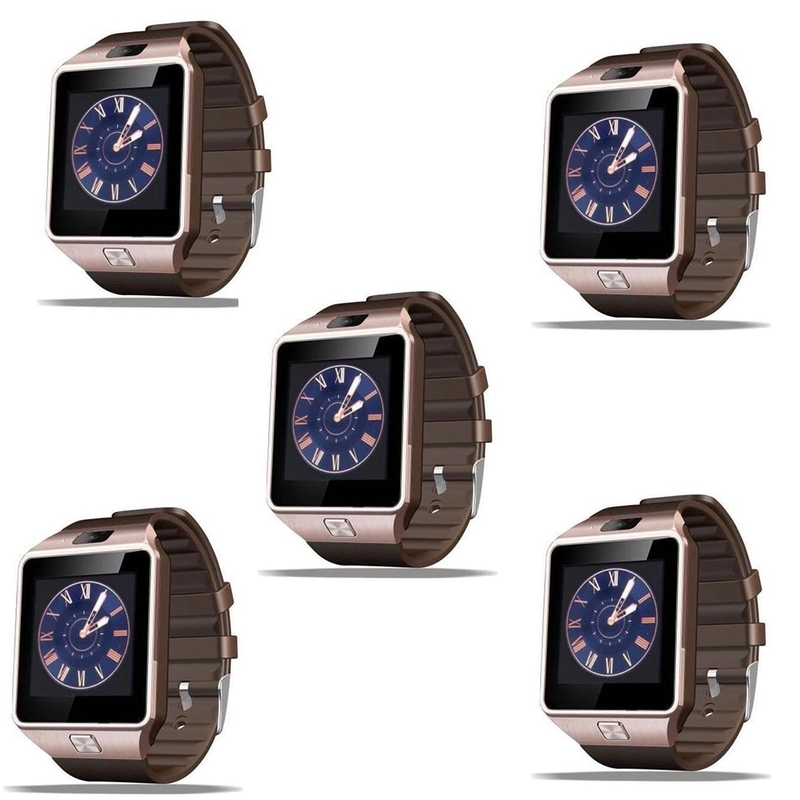 YOU SAVE $17 ON EACH SMARTWATCH! 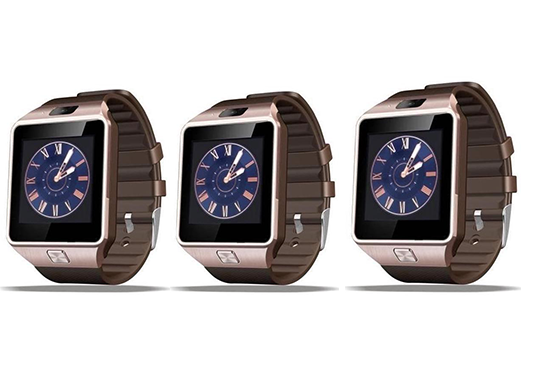 YOU SAVE $20 ON EACH SMARTWATCH! 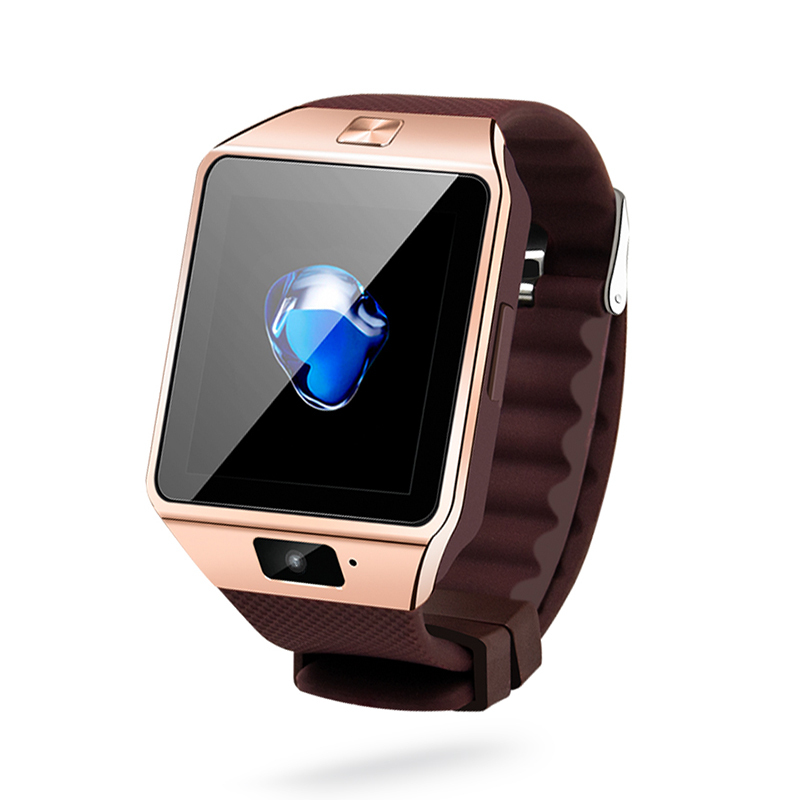 Try the Smartly Active Smartwatch out for 30 days and if it doesn’t work for you, you’ll get your money back! Copyright © Smartly Active. All rights reserved.